Last week I did several weddings which included children, as this one did. 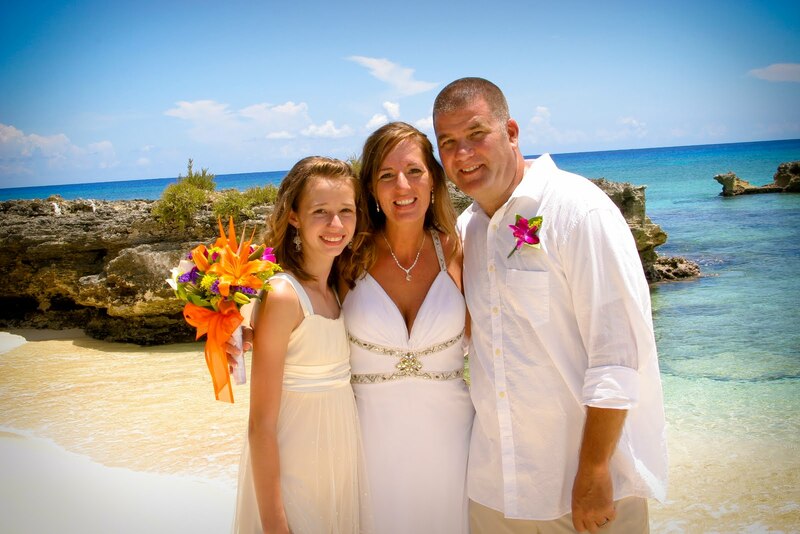 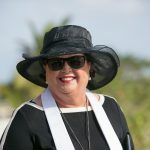 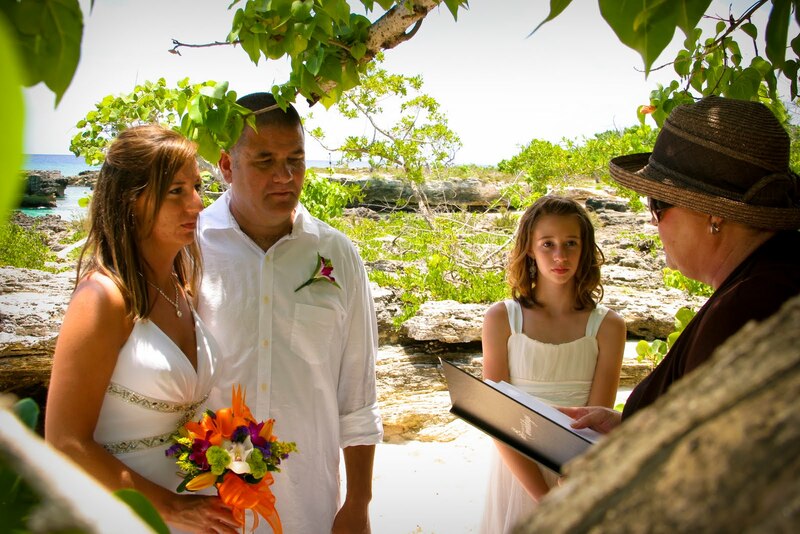 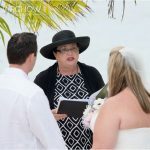 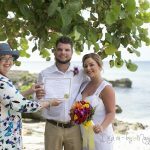 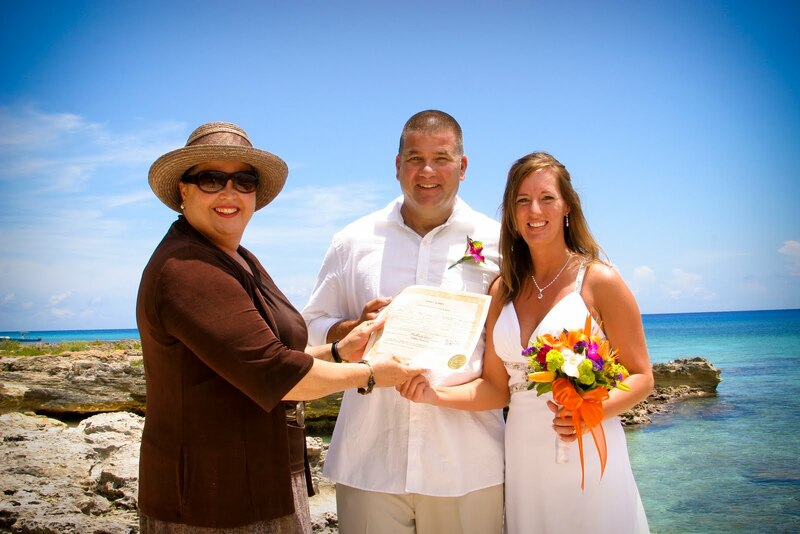 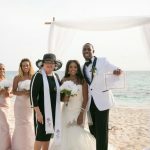 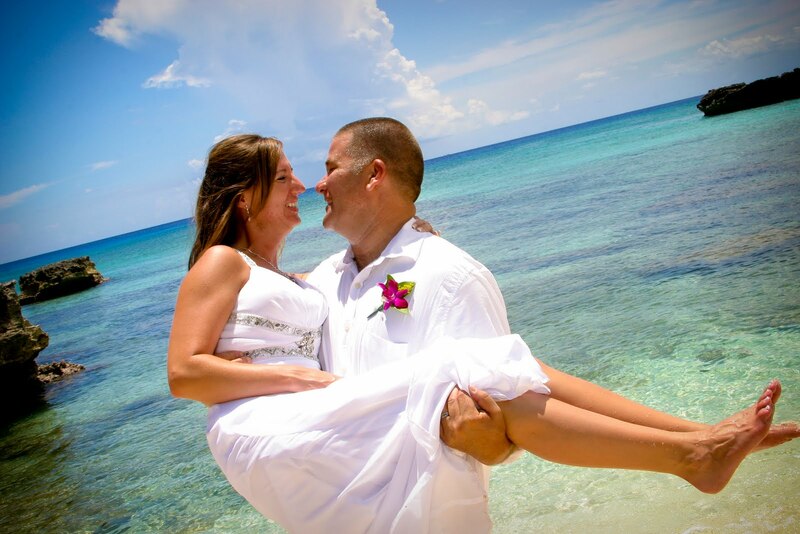 This couple from West Virginia, traveling on a cruise with the bride's daughter wanted an all inclusive wedding package and sand ceremony which reflected the beginning of a new family. 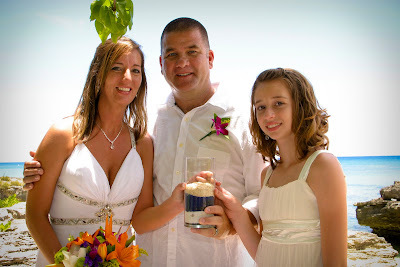 The finished Memory Vase had the daughter's white sand in the middle of the vase, to represent her central place in the family.